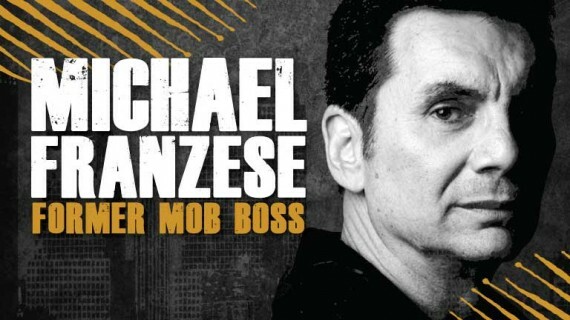 We had Michael Franzese, a former Mafia Boss, as our guest speaker. His story is profound and nothing short of miraculous. Here is a link to his book. We had a total of 207 people on campus. It was exciting to see so many people come out and be a part of our worship experience. This was our highest attended Sunday yet. We also had 7 people make decisions to follow Jesus. YES!!!! Even with a shortened music set to give Michael more time, the worship was powerful. There was a tangible sense of God moving on our hearts as we sang to Him. Probably the most challenging part of the day was that it was raining during our load-in and set-up. It was interesting trying to keep everything dry on the short journey from the truck to the buildings. Oh the joys of being a portable church. We’re excited about the next few weeks as we prepare for Easter. If you’re in the San Diego area we would love to have you join us at The Station Church. What a great Sunday. You could feel the energy! In that I mean the Holy Spirit…Great Worship! Great Message! My family and i will be returning next Sunday. Heidi, thanks for reading. Would love to connect with you and your family. Please make sure we get a chance to meet next week so I can put a name and face together.